The US State Department has issued a formal condemnation of the Iranian government following two days of economic protests centering in a handful of cities, calling the regime "a rogue state whose chief exports are violence, bloodshed, and chaos" while announcing support for protesters. It fits a familiar script which seems to roll out when anyone protests for any reason in a country considered an enemy of the United States (whether over economic grievances or full on calling for government overthrow). On June 14, 2017, Secretary Tillerson testified to Congress that he supports "those elements inside of Iran that would lead to a peaceful transition of government. Those elements are there, certainly as we know." The Secretary today repeats his deep support for the Iranian people. As we noted during our initial coverage of Thursday's protests, Israeli as well as Iranian opposition media commentators (and of course pundits in the US mainstream) have generally appeared giddy with excitement at the prospect that protests could spread inside Iran, potentially culminating in society-wide resistance and possible change in government. It goes without saying that Iran has been enemy #1 for the United States and Israel since the Islamic Revolution and embassy hostage crisis beginning in 1979. ...And notably (just above) the Saudi royal family owned Al-Arabiya is presenting the Iran protests in terms of women's rights. Are we witnessing regime change agents hijacking economic protests? 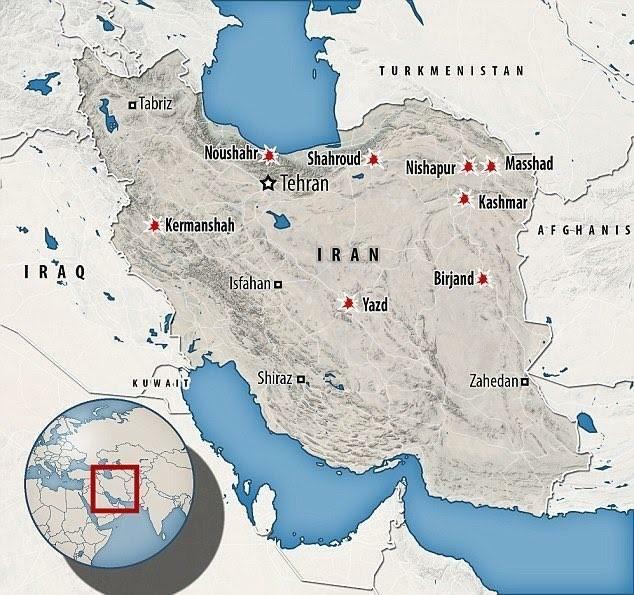 Further to this point, the always excellent Moon of Alabama blog explores the possibility that what we are witnessing is the beginning of a covert regime change operation in Iran, similar the story of the war in Syria.